Sometime after the First World War the roles of transport and bomber began to be met by differing designs of aircraft. There were exceptions to this general trend, of course. The Bristol Bombay was designed with a dual-role in mind. Some Ju-52 transport aircraft were fitted with bomb-bays so they could serve as interim bombers. It was found the bomb-bays were also useful for loading or dropping certain cargos too! In general, however, transports and bombers were different aircraft designs and the use of transports as bombers was usually an expedient. During the Vietnam war the two bloodlines began to merge again. Many transport aircraft were now fitted with large rear ramps that could be opened in flight. This allowed aircraft such as the C-130 to drop bombs such as the “Daisy Cutter” which were far too large for conventional bombers. Smaller bombs could be loaded onto pallets and pushed out the rear ramp. 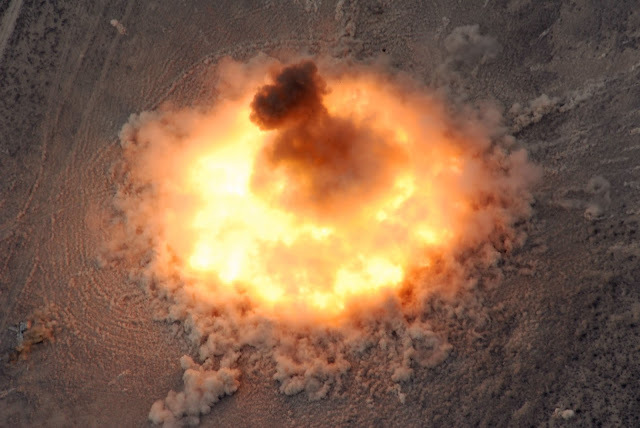 A C-130 could accommodate eighteen 1,000lb bombs or twenty-four 750lb. 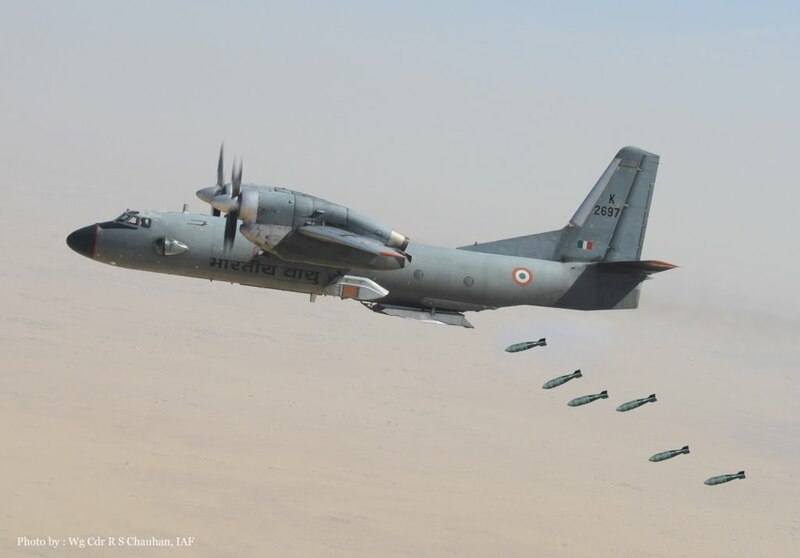 The increasing use of guided bombs and stand-off weapons increased the potential of transport aircraft as bombers. Another product of the Vietnam war are transport aircraft used as gunships. Modern examples use a combination of direct-fire, guided missiles and free-fall ordinance. Some even have an air-refuelling role too. The Russian AN-72 transport aircraft is also used in a patrol role. Bomb racks are fitted to the cargo area ceiling, above the retractable ramp. Gunpacks and rocket pods are also fitted to the exterior. Il-76s have also been fitted with bombs, the stated intention being that the bombs can be used to clear overgrown airfields so the aircraft can land. This is a trend that is likely to continue into the world of TS. 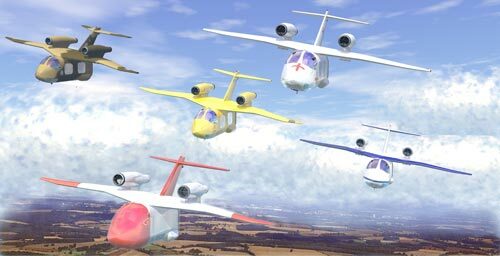 Military aircraft are expensive so it is attractive to make them as multi-role as practical. 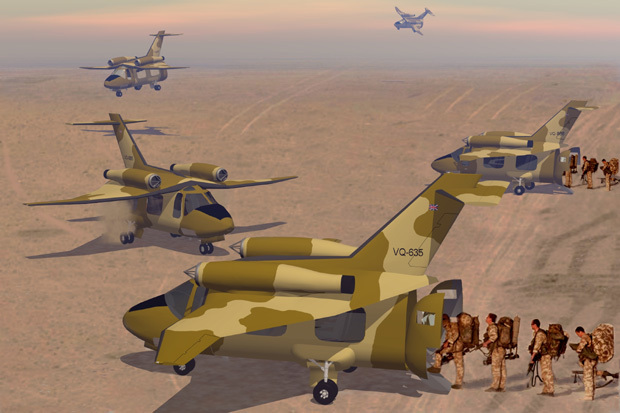 Airdrop capability is an attractive option for some civilian missions too, allowing much needed supplies to be delivered to inaccessible areas. 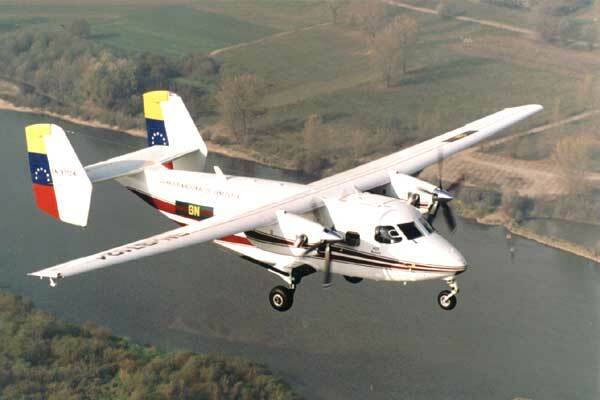 During an emergency such as a forest fire it is obviously an asset if many of the locally available aircraft can be pressed into service as water-bombers. Advances in technology have also had an effect. Many weapons systems have quite sophisticated guidance systems and therefore can use relatively simple delivery systems. A transport-bomber only needs to fly to the right location and release its cargo. Often this will not need to be particularly close to the intended target. Keeping to commercial flight paths and mimicking civilian traffic will be a common strategy. The load delivered may not be a conventional bomb or missile. Small, robust cybershells that can be packed in a 2000lb glide-bomb body [THS3e p.101] or dropped directly from aircraft [Deep Beyond p.119, Shell-tech4e p.18] are available to many militaries and can be used for missions such as surveillance, reconnaissance, sabotage or assassination. Such units can be re-supplied with bomb containers filled with munitions and other equipment. An aircraft that can serve as a water-bomber can also deliver other chemicals or materials. The line between what is a military transport aircraft and a civilian one will have become increasingly blurred. Superficially at least the same basic design may be used for both. The ability to land in unprepared areas or small spaces is as useful in some commercial applications as it is to the military. The smaller aircraft will most likely be UAVs of around the size of a M-28 Skytruck or Avecen Jetpod. 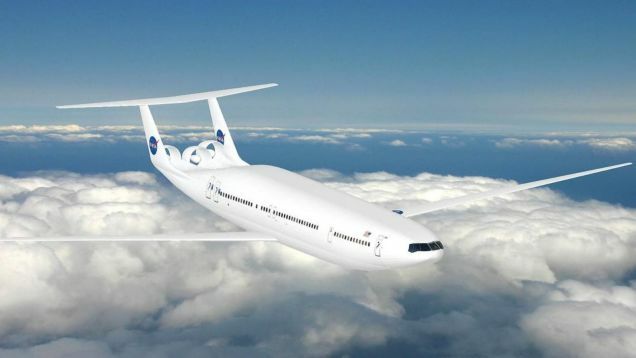 Rear doors and a ramp will be a standard fitting and an easily-fitted module will convert the aircraft for passenger transportation or a bulk liquid transport/ tanker role . Some larger military aircraft will be based on civilian airliners/transports. As well as decreasing costs this permits an element of mimesis to be exploited.